Spencer properties are thrilled to offer this excellent two bedroom apartment consisting of two large bedrooms, separate lounge, kitchen and house bathroom. Fully furnished throughout to a high specification including leather sofa, dining table and coffee table. Two double bedrooms comprising double beds, bedside tables, wardrobes and drawers. House bathroom with shower, bath, sink and toilet. Well-presented throughout and suitable for both professional and students. Intercom entry system and free off-road parking available. Located in Kirkstall close to all transport links including Headingley train station and many bus routes to and from the city centre. 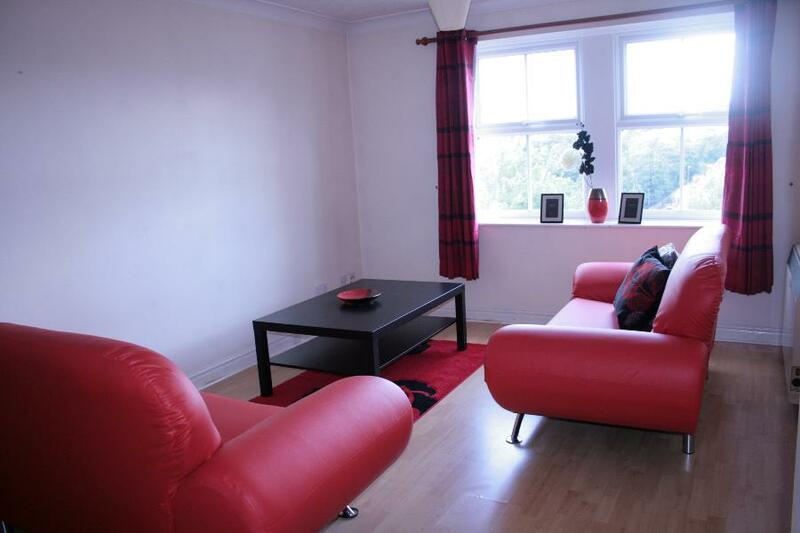 Local amenities can be found only a short walk from this property. Viewing is essential!